Are you experiencing connectivity issues or slow download speed while using IDM? If you answer yes, then you might be among the many who use to question why IDM is said to be the best download manager for PC as of now. If you are have such question in mind, then I will say to you that you have that question because you have not optimized IDM. Thanks to a research made by Uchetechs, I have recently learnt about a trick that one can use to boost the download speed of IDM, and I want to share this trick with you so that you to can stop questioning why IDM is referred to as the best PC download manager. First of, if you have deleted, that is uninstalled your IDM because of annoyance, I will advise you to download it back now. Click >>> HERE <<< to download it. 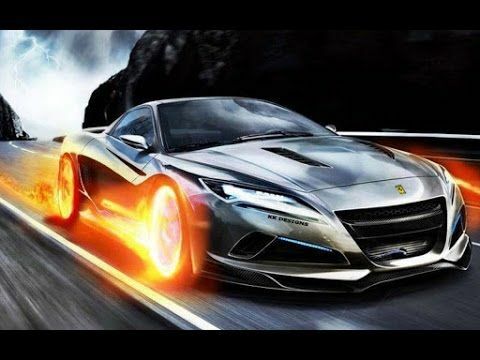 In the Menu bar, click on Downloads, then hover your mouse on Speed Limiter option and select On in the sub-menu that will appear. Now, navigate back to the Speed Limiter sub-menu and this time click on Settings. 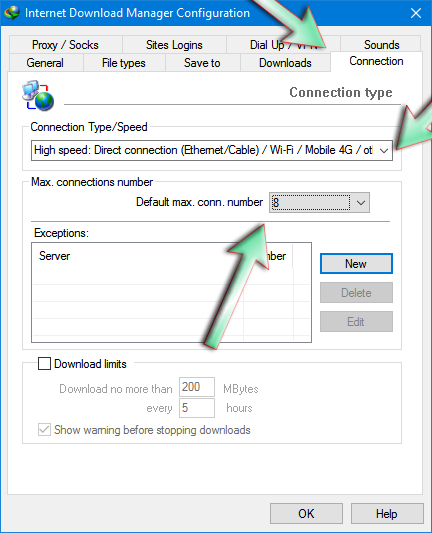 Now change Maximum download speed for one file value in the Speed Limiter Settings page to that of your internet speed. You might need to contact your internet service provider to get the actual value of your internet speed, but most times it is 1024kb/sec. When done, chick the Always turn on Speed Limiter on IDM startup checkbox, and then click the OK button to save the settings. Now navigate to the Options page from the Downloads menu option. Finally, click on the Connection tab, and in the Connection Type/Speed option box, select High speed: Direct connection (Ethenet/Cable)/Wi-Fi/Mobile 4G/other. And set the Default Max. conn. number to 8, and click the OK button to save. That is all that is need. Although you mentioned my name on the post since you copied it from me. I doesn't link to my blog, i has ads... So remove the ads and put my direct link.